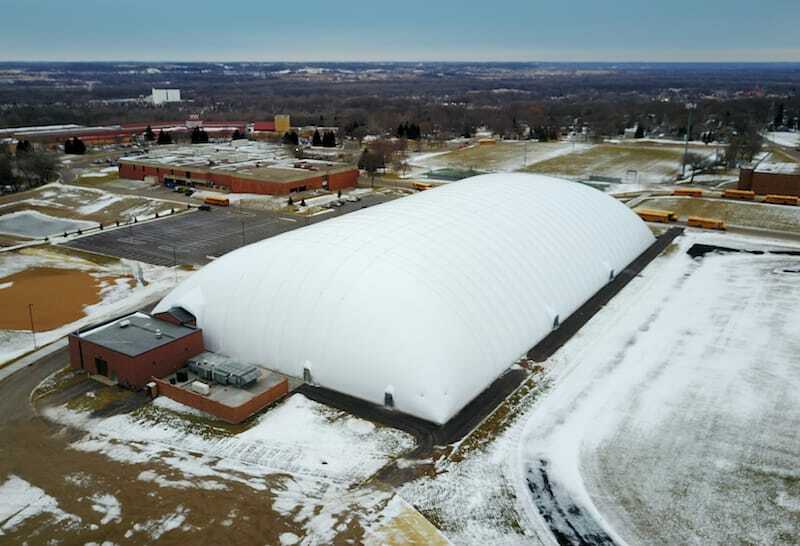 Multi-sport dome in Minnesota provides indoor play space for soccer, softball, baseball, football, lacrosse, rugby and other community sports from November through late-March. 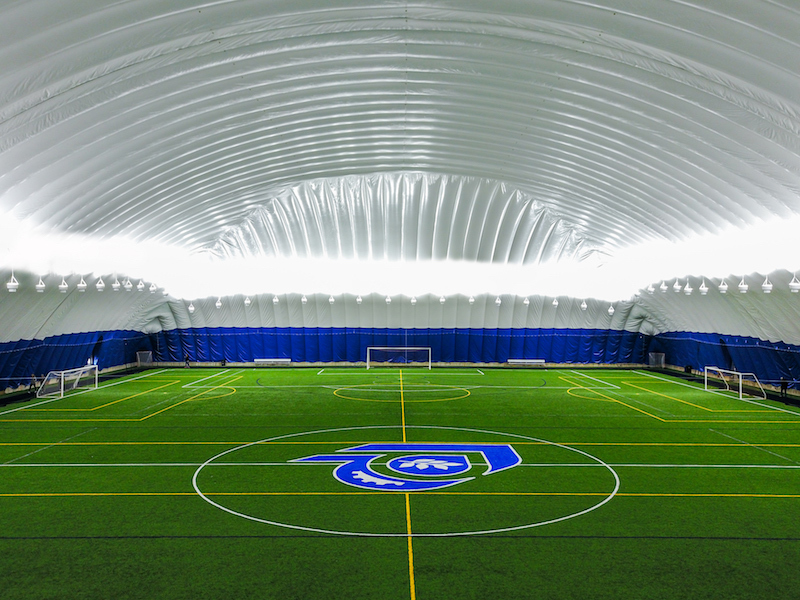 Shelter-Rite® provides protection from frigid Minnesota temps. 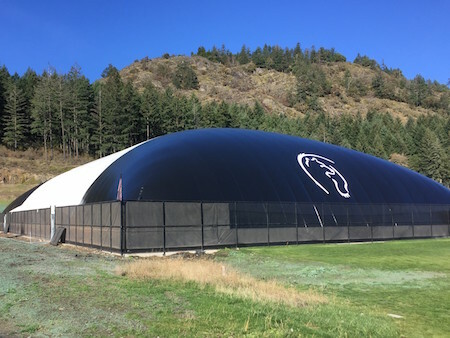 Bear Mountain Tennis Centre opens state-of-the-art air-supported structure for its members. 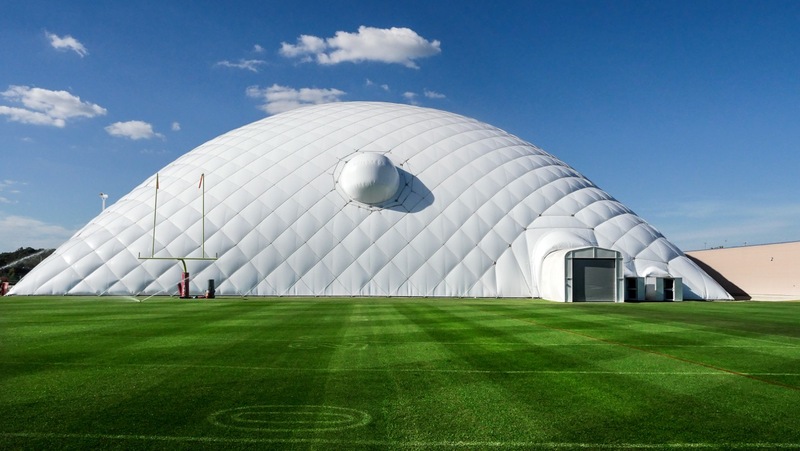 The Arizona Cardinals keep it “cool” with inflatable practice dome. 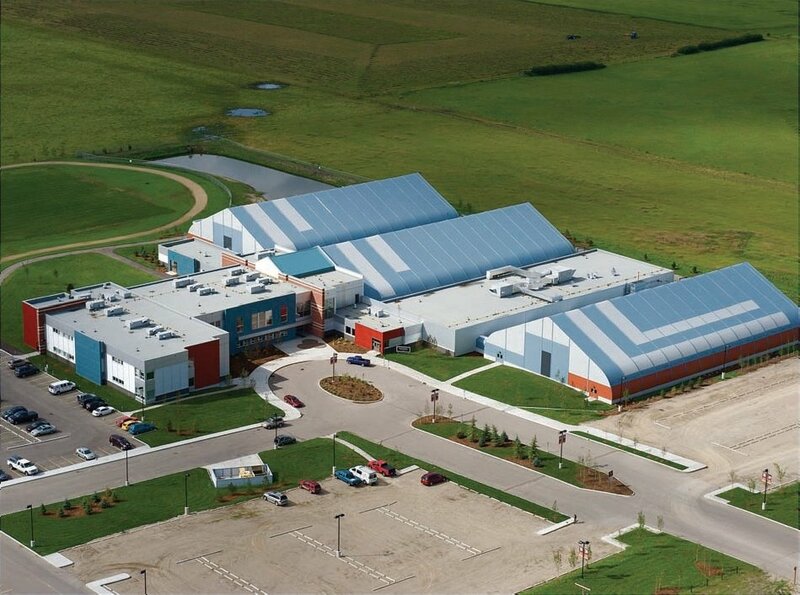 In 2008, Edge School, a private institution in Calgary, Alberta, Canada, expanded its property and looked to traditional construction for its multi-venue development. 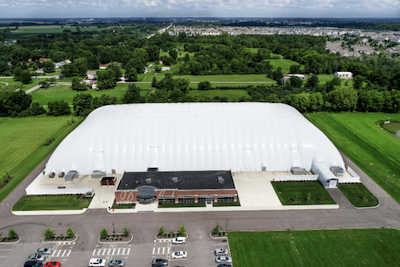 In Hilliard, Ohio Bo Jackson’s Elite Sports constructs a state-of-the-art facility for athletes to use regardless of the outdoor elements. 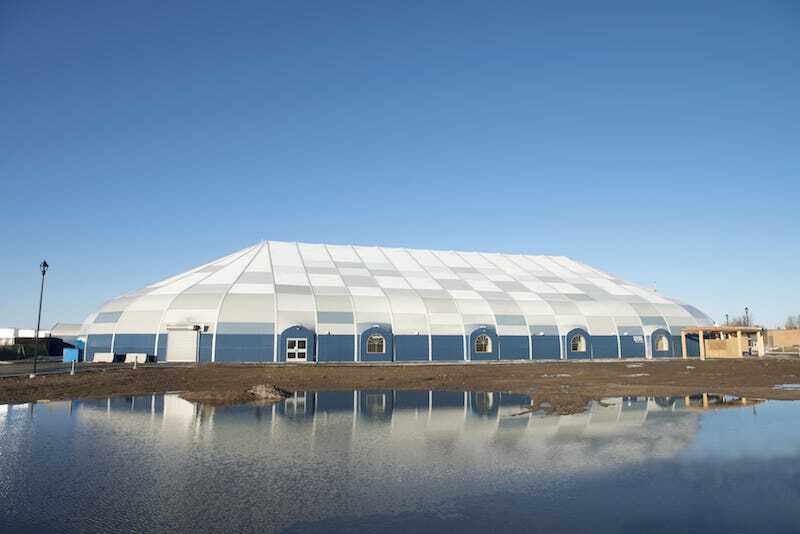 City of Martensville constructs a dual-purpose athletic facility for the city to use, regardless of the outdoor elements. 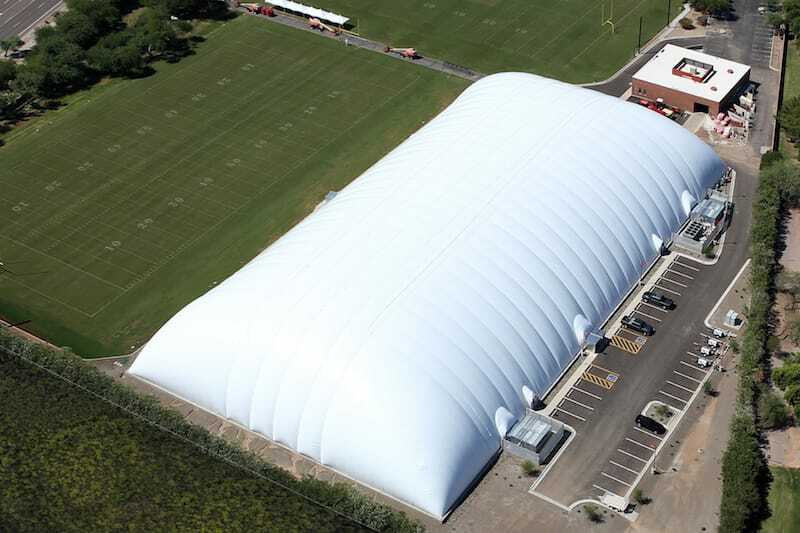 Tennessee Titans replace and upgrade their air supported practice facility at Saint Thomas Sports Park. 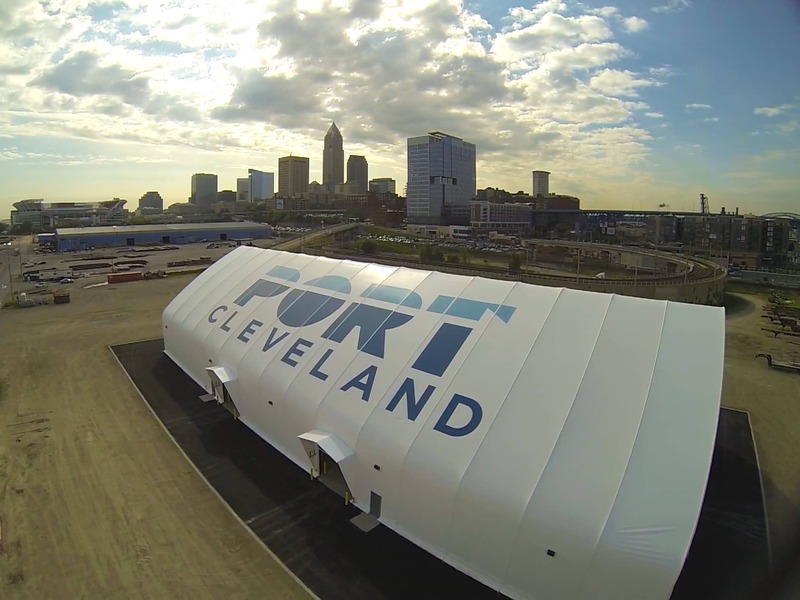 International cargo port in Cleveland, Ohio installs Shelter-Rite to protect against strong Lake Erie wind gusts.